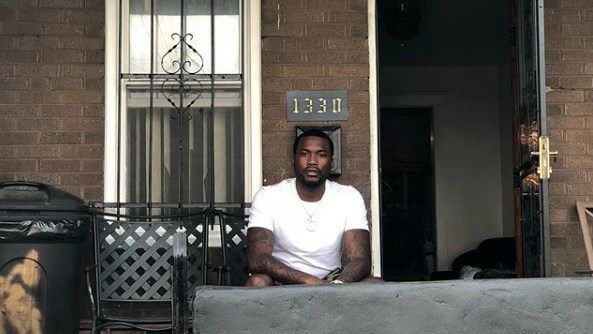 Hometown love is real and Meek Mill has no shortage of it. The Philadelphia rapper is ending his summer on a positive note, selflessly choosing to give back to the youth in his local community. According to a press release, the 31-year-old is donating over 6,000 backpacks to students that are struggling financially, with assistance also being provided by PUMA, Fanatics and Milano Di Rouge. Per Meek's team, each backpack is stocked with supplies that are age-appropriate, with the charitable deed tailoring each backpack to best suit students that are either elementary or high school age. "Growing up in Philly, I've watched families struggle to make ends meet and buy basic school supplies for the kids," said, touching on why it is important that he give back during the back-to-school season specifically. "Those memories stay with me and that's why I'm committed to giving back to families in my hometown, putting smiles on kids' faces and helping them start the school year on the right now with the right supplies." Meek also made sure that he was personally involved in some of the deliveries, making a point to stop by his alma mater, James G. Blaine, and another nearby public school. 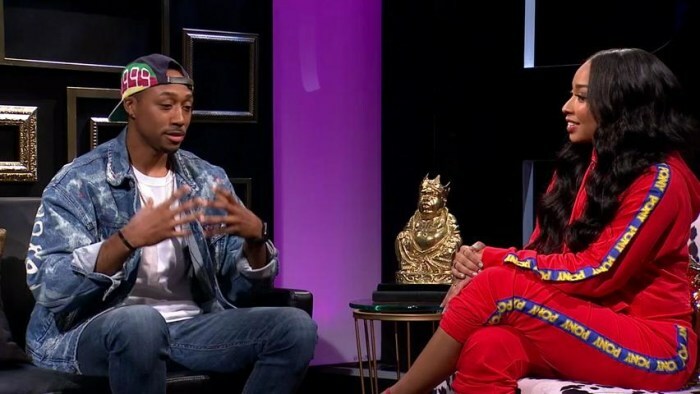 As fans can recall, the past year has been especially trying for the rapper, who is still currently amid a legal battle stemming from his November 2017 arrest for a probation violation. 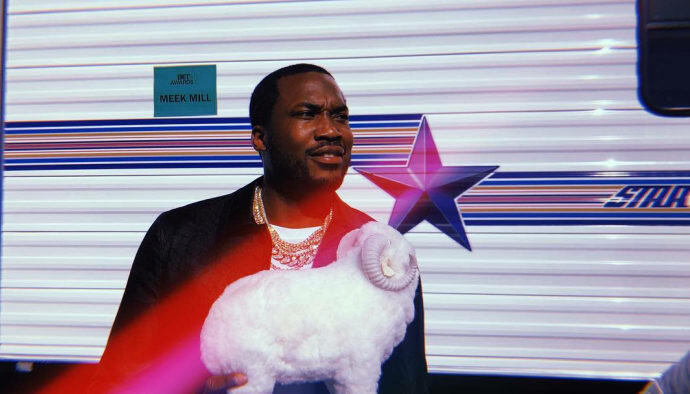 Most recently, the court denied Meek's motion to remove Judge Genece Brinkley from his case, ruling that Meek must file a formal appeal with the state Superior Court. Meek served five months before the state Supreme Court ordered his release in April. As such, the fact that Meek Mill chose to donate back-to-school supplies to thousands of students despite still being in the throes of legal strife further speaks to his unstoppable motivational spirit. Well done, sir.